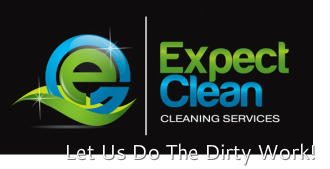 Our services range from daily, weekly, monthly and one time cleanings. *Offices/Office Buildings *Banks and Financial Companies *Retail Stores *Medical Facilities/Offices *Factories/Industrial Facilities *fitness Centres *Apartment Buildings *Schools *Restaurants and Cafes *Real Estate Offices *Religious Facilities *Hotels *Day Care Facilities *Car Dealerships and so much more! *Floor Auto Scrubbing *Carpet Cleaning *Construction Clean Up and Much More!